Omaha is one of the nation's premiere hot spot for the indie music scene and a major tour stop for the biggest names in music. From Folk, Jazz, Blues, Pop and more, check out the venues below to find out what&apos;s happening in Omaha. 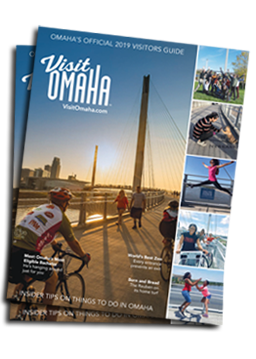 Also check out Omaha Music Festivals for special live music and events happening in Omaha.